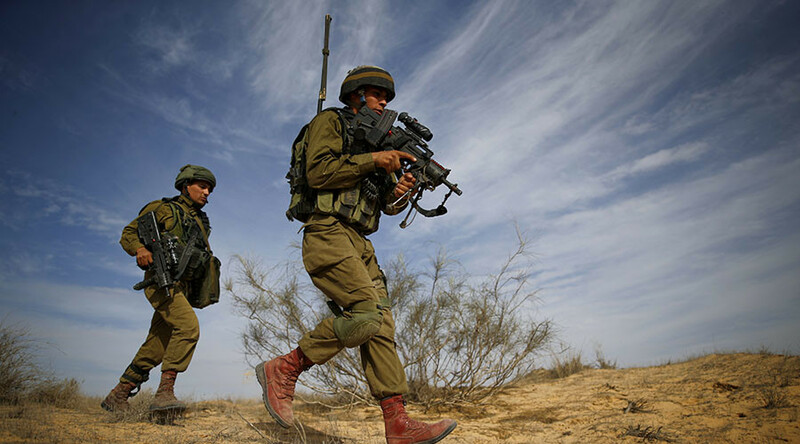 Israeli Defense Minister Avigdor Lieberman said the army will stop at nothing to defeat the enemy in conflicts to come, and they won’t stop until the adversary “waves a white flag.” He also slammed attempts by third parties to meddle. Speaking at a two-day security conference in Tel Aviv on Tuesday, Lieberman, leader of the nationalist Yisrael Beiteinu party and long-time ally of Israeli President Benjamin Netanyahu, said that the Israeli Defense Forces (IDF) will fight till the bitter end and not settle for half-measures. “If a quarter of the Strip is needed, then we occupy a quarter of the Strip. If more, then more,” he said, according to Haaretz. The defense minister, known for his hawkish views and vocal support for settlement activity, lashed out at the international community, including the US, Russia, and especially the EU, for their attempts to play an intermediary role in the Israeli-Palestine dispute. Lieberman argued that these efforts are in vain, as, apart from not grasping the essence of this particular conflict, “its roots and how it develops,” the world is largely failing at mediation, listing Kosovo, Cyprus, Bosnia, Iraq, Afghanistan, among others, as examples. — RT (@RT_com) 24 января 2017 г. While rejecting Western mediation in rather blunt terms, Lieberman admitted that an Israeli-Palestinian settlement cannot be reached solely by the efforts of the two opposing sides. “The road to an arrangement with the Palestinians is not in bilateral terms, rather in a regional arrangement,” he said, as cited by The Algemeiner, referring to “pragmatic Sunni states” in the region, without elaborating further. 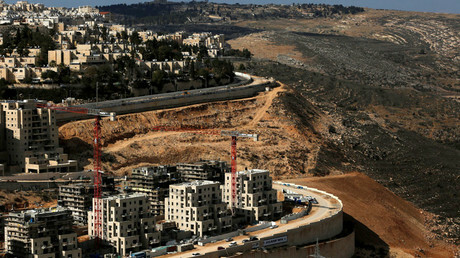 On Tuesday, Netanyahu, together with Lieberman, authorized construction of another 2,500 housing units in the occupied West Bank. Around 100 of the projected homes are set to be built in the town of Beit El. This settlement allegedly received funds from the family of US President Donald Trump’s son-in-law Jared Kushner from 2010 to 2014. Kushner is now senior advisor to the president. Lieberman, however, denied any connection to Trump in the Israeli government’s decision to go ahead with the expansion of settlements. “There’s nothing new in this. We always built, including under the Obama administration,” he said, adding most of the homes will be built within existing settlement blocks.